When should Mid-Market Organizations Invest in eProcurement Solutions? Determining when and how much to invest in Procure to Pay (P2P) technology is a struggle that all growing organizations have. 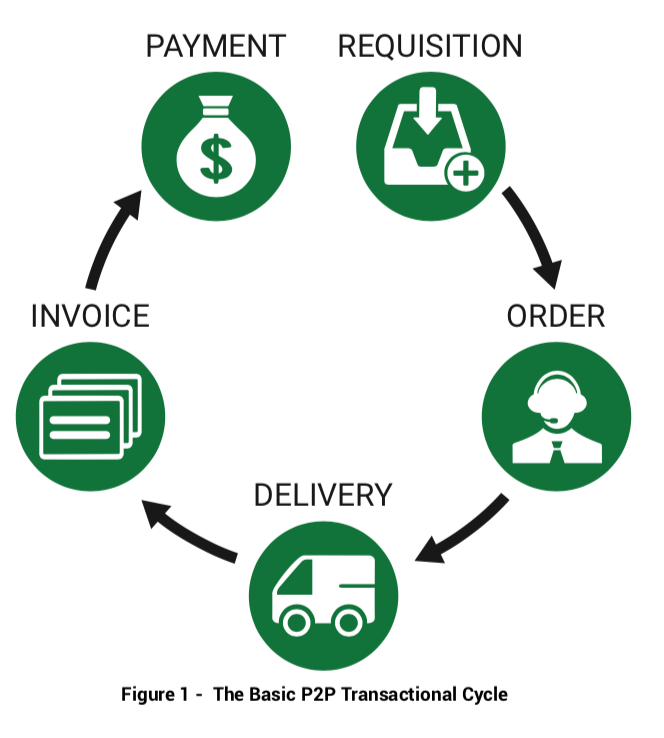 Spend Matters culled the most common questions firms have had as they embark on the journey to purchase P2P. Learn when growing organizations should implement P2P, the benefits that can be gained at different implementation stages and cost savings associated depending on organization size and buying cycle.